Social media has been proven to influence the marketing success of businesses. A viral video or a well-shared social media post can make or break a marketing campaign. 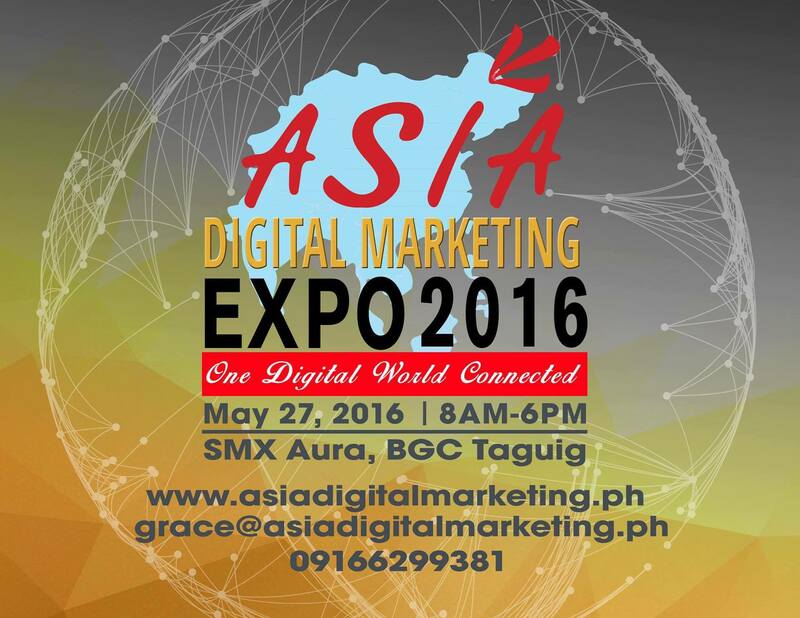 If you are interested to know more about digital marketing and how to fully maximize its growing influence, Tag Media and Public Relations invites you to be part of Asia Digital Marketing Expo 2016 on May 27, 2016 at the SMX Aura, BGC Taguig. Valuable insights will be shared by the speakers who have practiced and studied the powerful reach of digital marketing. 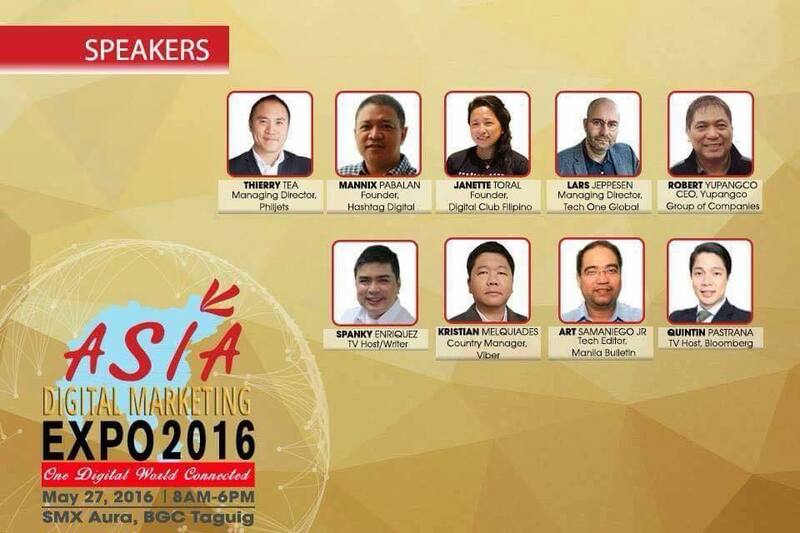 Grab this chance to listen to these speakers who are trailbazers in the field of digital marketing. Besides learning from these digital experts, there are a lot of reasons to participate in this event. One can gain direct access to potential clients during and even after the event. Companies can also take part in the exhibit and showcase their products and services to the 1,000 guests who are expected to attend the event. For partnership/sponsorship and speaking opportunity, please contact the organizer at 09166299381 or at grace@asiadigitalmarketing.ph. 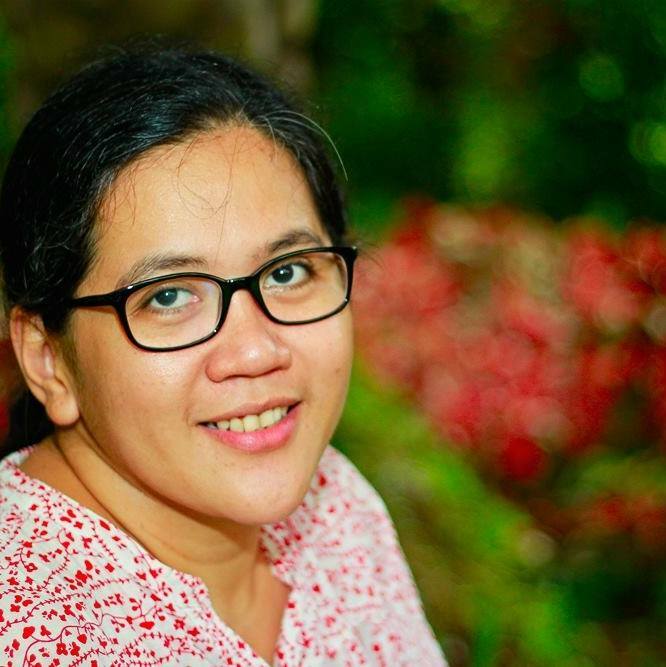 TAG Media and Public Relations is the organizer of Asia E- Commerce Expo, Asia Digital Marketing Expo, Asia Leaders Talk, Asia Leaders Forum, Asia HR Expo 2016: The Digital Talent Acquisition and Asia Travel & Tour Expo 2016: The Digital Tourism. For delegate pass, registration is Php 4,000.00 (Full Conference).